In less than eight weeks, Nedbank’s new mobile account, MobiMoney, has seen more than 50 000 people sign up in the Soweto, Tembisa, Mamelodi and Soshanguve areas where the solution was piloted. As further testament to the popularity and ease-of-use of the innovative offering, these MobiMoney users have already conducted more than 185 600 transactions worth a total of R59 million. The main transactions have been money transfers, withdrawals and deposits, as well as airtime purchases and DSTV account payments – all of which are free of charge to the customer. Banking is much more accessible to all South Africans through the power of MobiMoney which is a simple yet secure solution. Any individual with a basic cell phone can access a broad array of financial services solutions, therefore, placing banking in the palms of their hands at any time of the day. 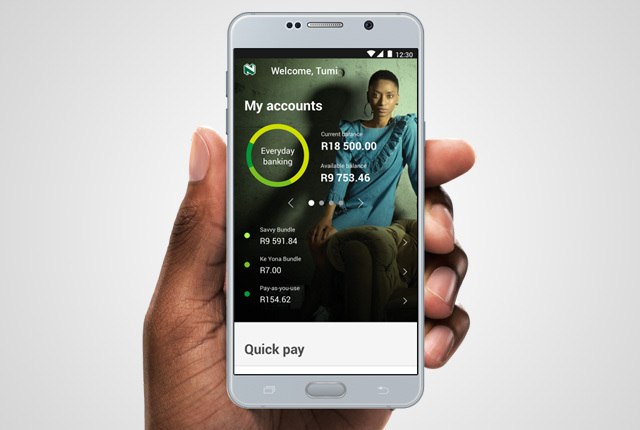 “Nedbank is hugely excited about rolling out MobiMoney across the country in the coming months,” Thomas concludes, “because in doing so, we will literally be putting affordable banking in the hands of every single South African.